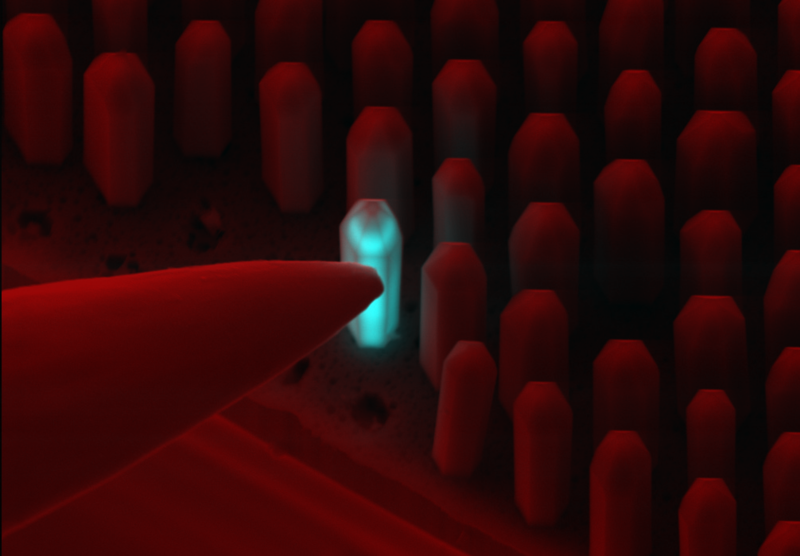 The University of Barcelona is leading an international project that aims to develop a chip-sized super-resolution microscope capable of observing the inside of living cells in real time. The team, coordinated by Dr. 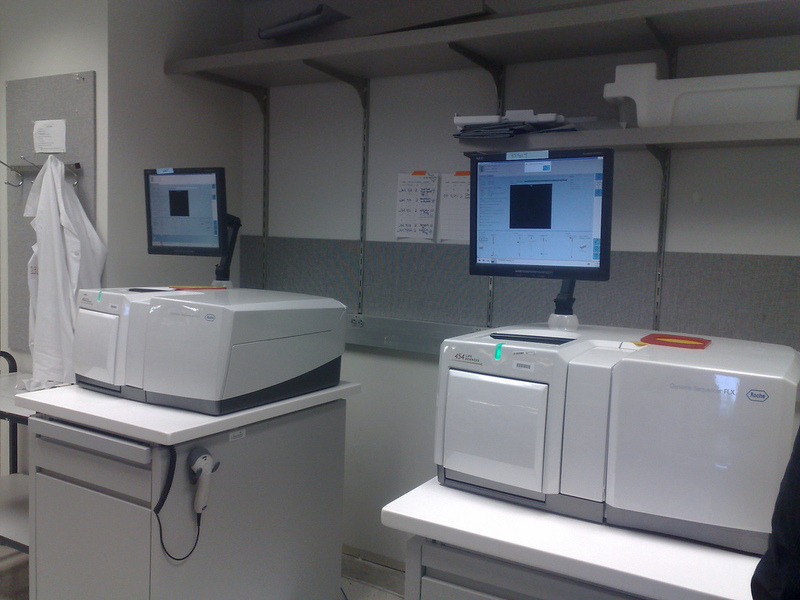 In the summer of 2016, the Vall d’Hebron Research Institute (VHIR) announced the installation of a fourth-generation massive DNA sequencing platform, the result of a collaboration effort with Roche Diagnostics. In the winter of 1917, Norwegian police arrested Swedish spy Otto von Rosen. The agent, secretly employed by German intelligence services, was planning to attack farm and other animals of the allied countries with sugar cubes. 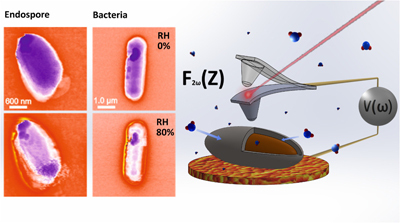 A team of researchers from the University of Toronto, the Ontario Institute for Cancer Research and Johns Hopkins University have developed software to detect cytosine methylation in DNA through nanopore sequencing. 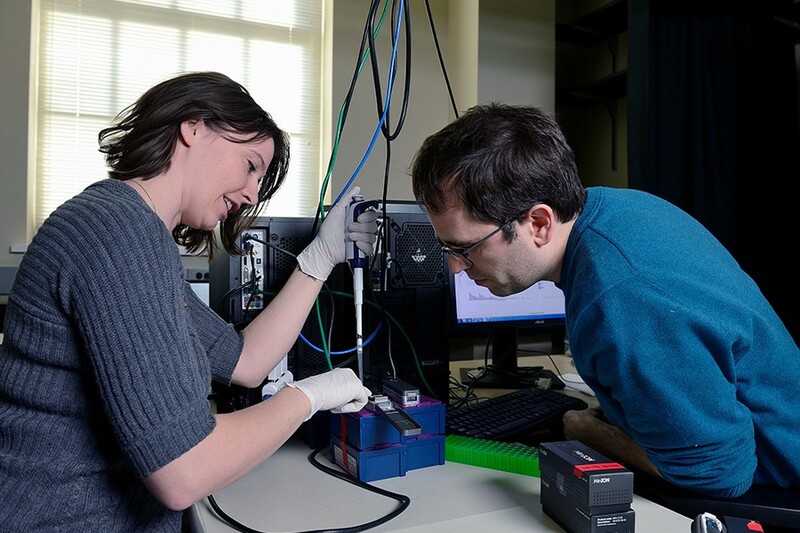 The scientists used MinION, a compact, pen drive-shaped sequencer developed by Oxford Nanopore Technologies to analyze the methylome with no need for specific steps for library preparation, according to the study published in Nature Methods. The Basque Country and Réunion Island, an overseas department of France in the Indian Ocean, have the world’s highest prevalence of type 2A limb-girdle muscular dystrophy. This hereditary pathology, classified as a rare disease, is also known as calpainopathy. 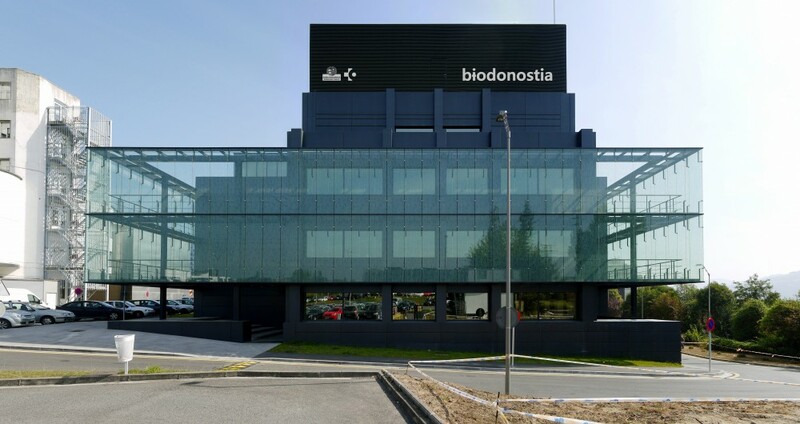 Its high prevalence in the Basque Country can be explained by a mutation typical to the territory, popularly known as the Basque mutation, resulting from the high level of endogamy that has existed in that region for decades. Ever since German researcher Ernst Haeckel coined the term “stem cell” in the mid-19th century, biology research has advanced exponentially in its efforts to use cells as therapeutic instruments. As of today, cell therapy is defined as the transfer of cells from an individual with the aim of replacing or repairing the function of injured cells or tissues in another. 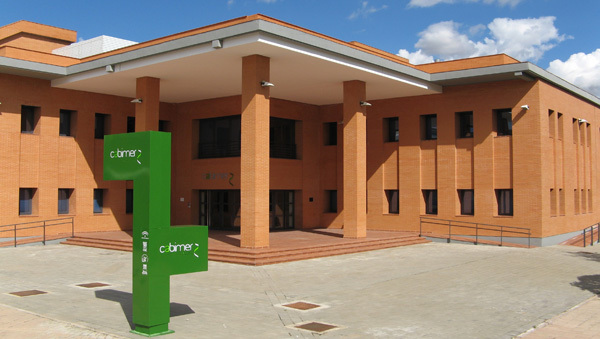 The company Sequentia Biotech, a start-up that originated in the Center for Research in Agricultural Genomics (CRAG) and that has since relocated to the facilities of the Barcelona Science Park and the Autonomous University of Barcelona Research Park, has developed the first bioinformatic tool capable of analyzing mass transcriptomic data in real time. 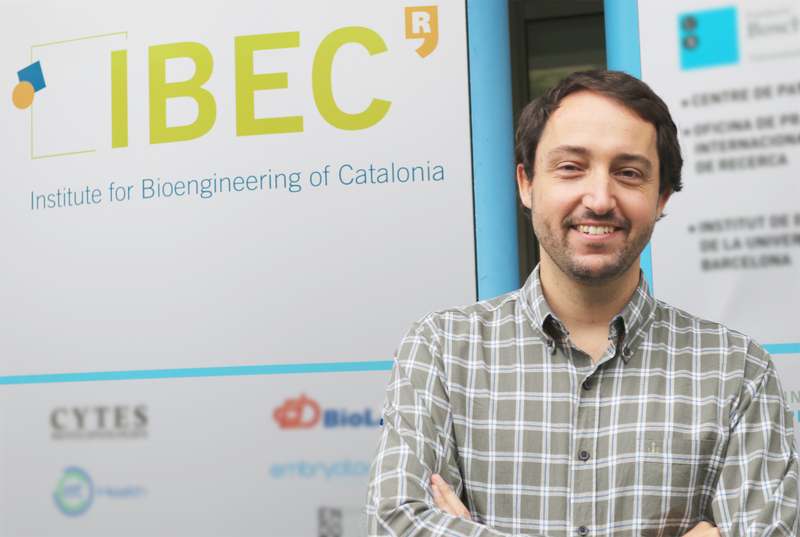 The European Union, through the Horizon 2020 FET Proactive program, has provided financial support in the amount of 7 million euros to the MECHANO-CONTROL project, led by the Institute for Bioengineering of Catalonia (IBEC). 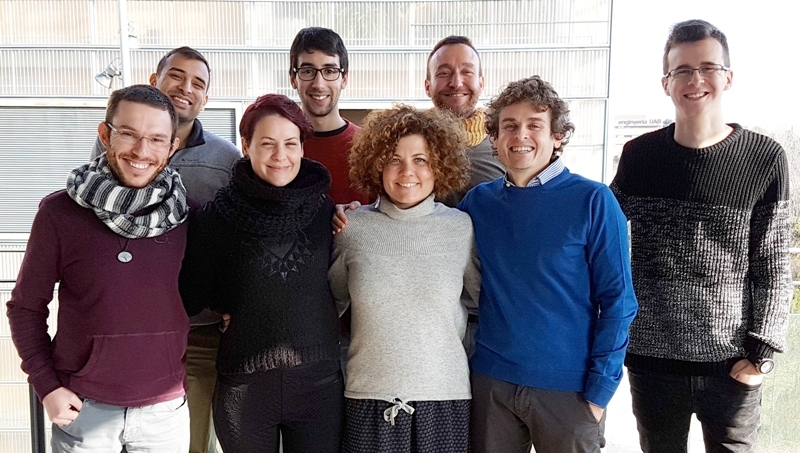 “The strength or stiffness of tissues plays an important role in the development of certain types of cancer, curing of wounds and embryonic development,” states project leader Dr. Pere Roca-Cusachs. According to a report by the British parliament, 90% of the information now existing in the world has been created in the past two years. 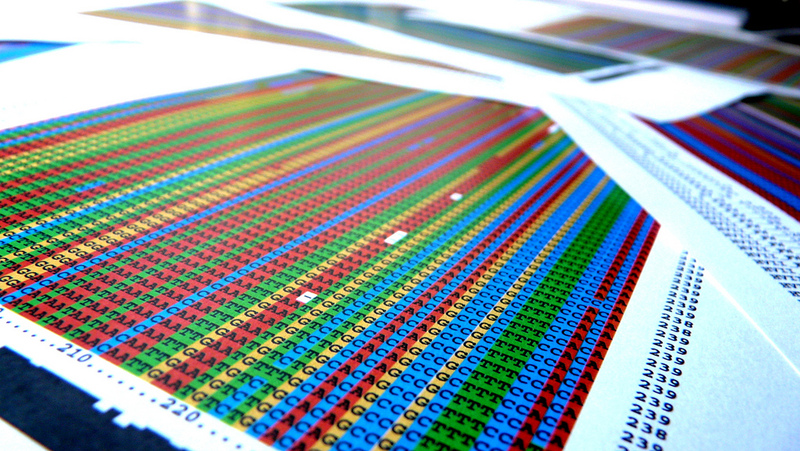 Performing DNA analyses is now cheaper than ever, and the studies related with omics have given way to the massive amount of information and empirical evidence that we now have, which were unthinkable a decade ago. 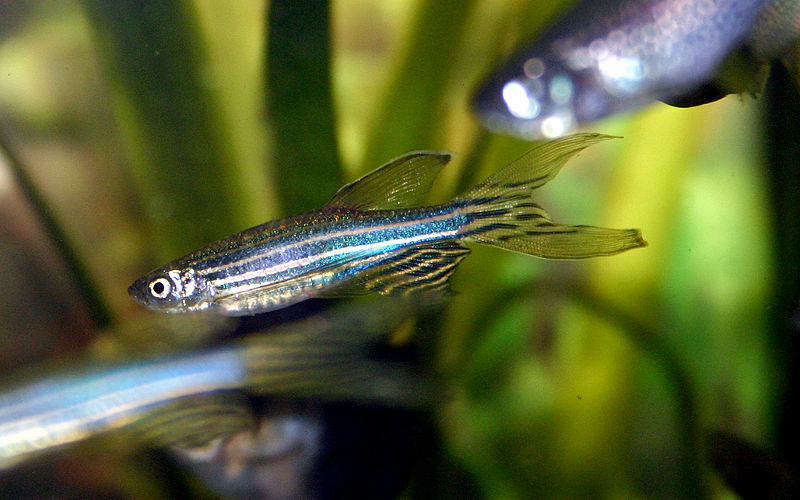 A group of scientists of the Sant Pau Biomedical Research Institute (IIB Sant Pau), the Autonomous University of Barcelona and the University of Edinburgh have successfully characterized the synaptic proteome of the zebrafish. The study, published in Nature Communications, has also revealed the proteome of the synaptic structure known as post-synaptic density (PSD).